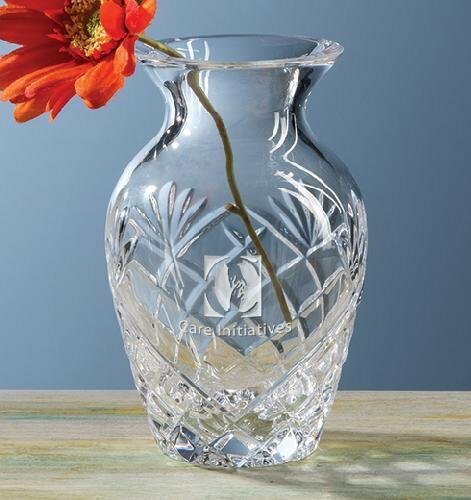 Our beautiful Baldwin Vase is crafted of 24% full lead crystal. Hand cut and polished by skilled European artisans, it is available in three sizes and arrives packaged in an attractive gift box. 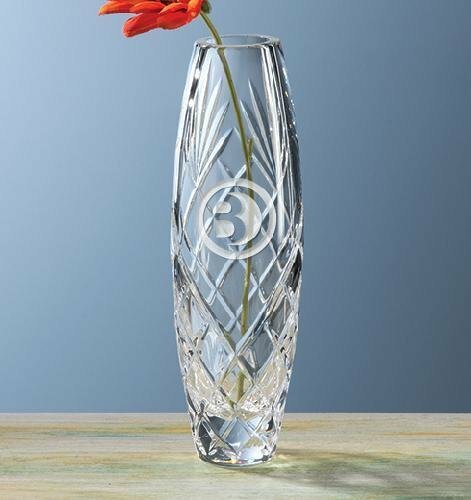 Our Bellingham Trophy Vase is hand crafted of 24% full-lead hand cut and polished crystal. Available in three sizes and packaged in a attractive gift box. Our Brighton Bud Vase beautifully displays any flower. 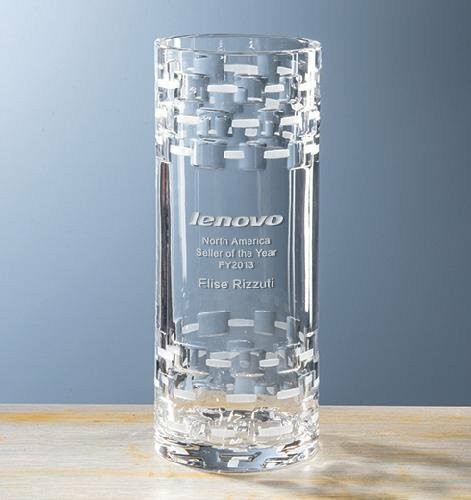 This classically shaped vase is hand cut and made of 24% full lead crystal. Packaged in an attractive gift box. 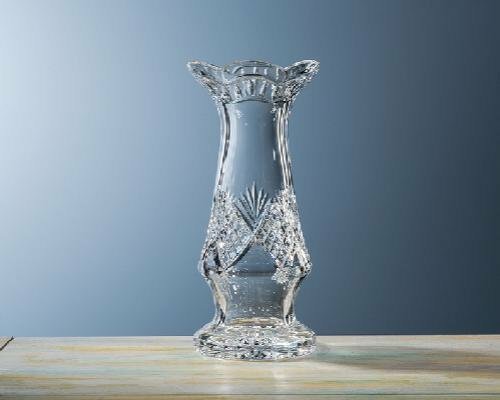 This fine crystal vase will look beautiful on any table, dresser or desk. Our Camille Bud Vase is hand cut and crafted of 24% full lead crystal. Packaged in an attractive gift box.